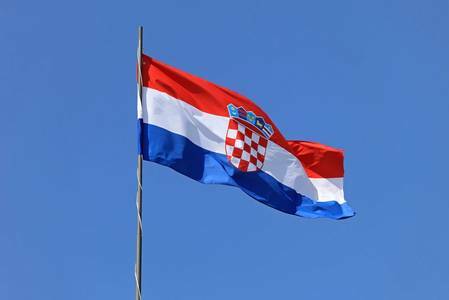 Croatia on Wednesday approved a tender for oil and gas exploration in mountainous areas of the country's central and southern regions. "There will be four exploration blocks in the overall area of 12,134 square km. The exploration works will last five years," Energy and Environment Minister Tomislav Coric told a cabinet session. There is currently an open tender for concessions for exploration and exploitation of oil and gas in the northern Panonian region in seven blocks in an area of 14,272 square km. The tender was opened last November and closes on June 28. Croatia imports some 80 percent of its oil needs and around 60 percent of its gas consumption.